Tracking is basically wheel alignment. 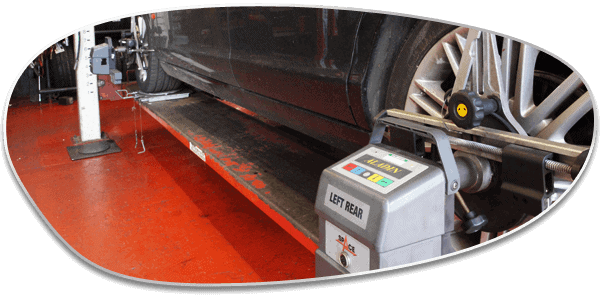 Every time you park too close to a kerb or hit a pothole, your wheel alignment is knocked out of place. Putting this right is very important to get a good lifespan out of your tyres and ensure your car drives smoothly. The additional wear on your tyres can also have an effect on how safe your car is to drive. We check the direction and angle of your wheels against your vehicle manufacturer’s recommendations. Where we see a significant disparity, we’ll adjust your wheels back to where they should be.